Some of you may have already noticed that I am an Aromatherapy Enthusiast. In fact, I find essential oils fascinating. 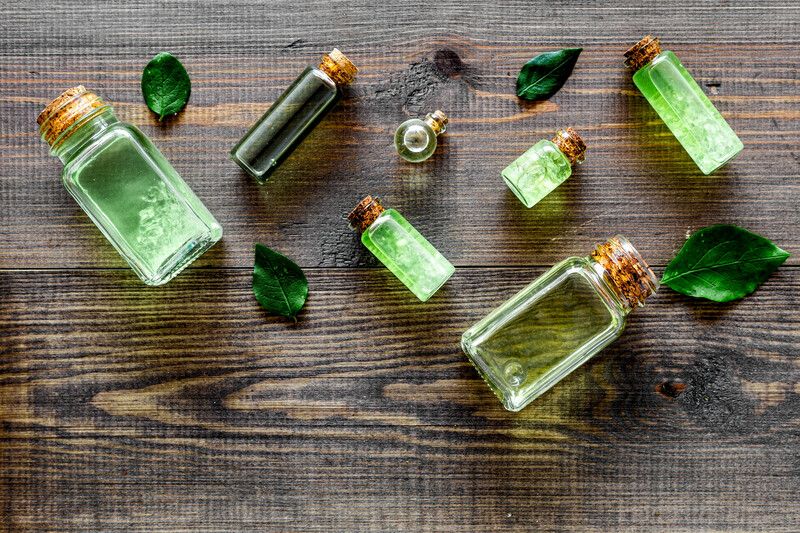 So much so that I studied and acquired my Aromatherapist Level One certification, at the New York Institute of Aromatic Studies, which is an approved school by the National Association for Holistic Aromatherapy ( NAHA ). 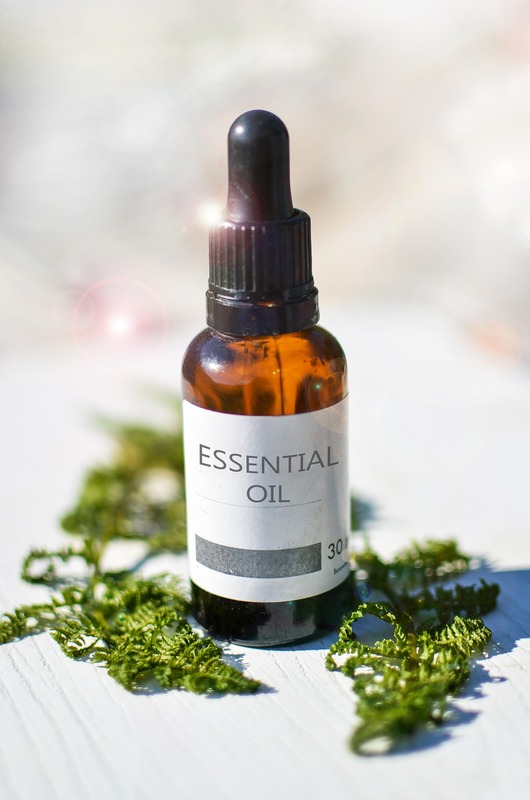 Essential Oils are all the rage recently and I expect the popularity of essential oils will continue to grow. After all, many of us are looking for ‘natural‘ remedies to take care of fairly simple beauty issues. However, along with their popularity, I am forced to clarify and point those who are using essential oils in a direction, which advises you to use them safely. 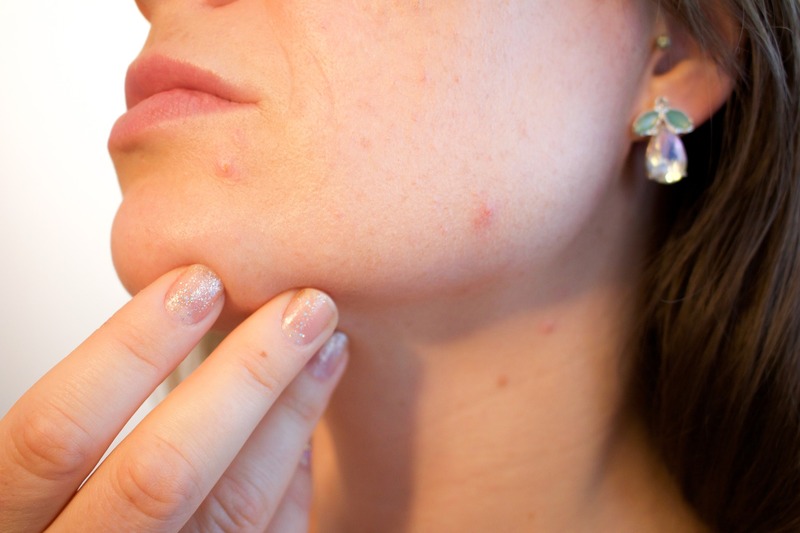 I came across an article recently which suggested that you could use Tea Tree oil (also known by its Latin name Melaleuca alternifolia) for pimples. I do know of persons who have used Tea Tree essential oil as a remedy for pimples. However, I suggest that you use caution when applying essential oils on your skin. As a matter of fact, if you are not knowledgeable/trained in the use of essential oils, I suggest that you research first. Take a look at the link below for suggestions on how to use Tea Tree oil, and be safe first.